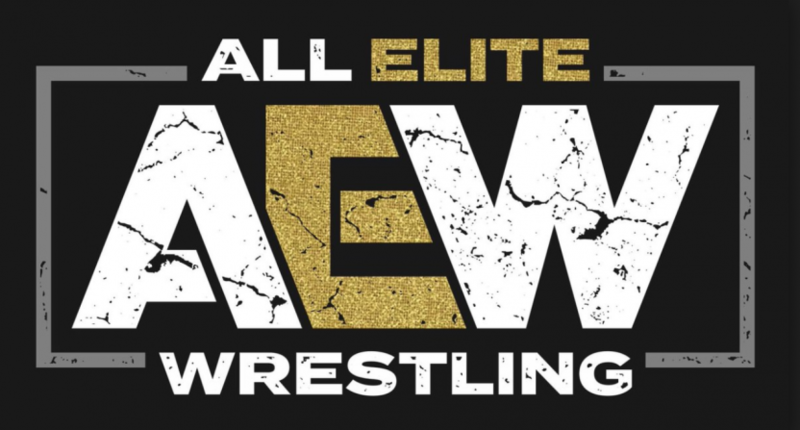 The professional wrestling world has been highly anticipating the All Elite Wrestling (AEW) promotion backed by some of the biggest stars in the industry outside of WWE. The new venture has big money behind it thanks to Jaguars owner Shad Khan and a growing stable of some of the world’s best wrestlers. Former New Japan Pro Wrestling stars Cody Rhodes, The Young Bucks, and Kenny Omega are the core executives/wrestlers but AEW has also landed big former WWE names like Chris Jericho and Jim Ross. AEW has an insane amount of hype given the talent involved, not to mention the fact that professional wrestling has been crying out for a legitimate competitor to WWE ever since Vince McMahon bought World Championship Wrestling (WCW) all the way back in 2001. They seem to have a lot going for them with a sold-out pay-per-view (All In) last year, another event coming up this May in Las Vegas (Double or Nothing), a stacked roster, and lots of cash. But one thing seems to be missing for the upstart promotion to truly compete with WWE: A television show. That missing piece may soon become a reality. Those associated with AEW have hinted that a television deal was in the works and now we are finally starting to learn some possible details. The Wrap reports that AEW is in talks with Turner about a weekly show on TNT. Turner is in advanced talks with upstart professional wrestling league AEW (All Elite Wrestling) for a weekly television show likely on TNT, a person with knowledge of the negotiations told TheWrap. However, the insider said the deal is “definitely not signed.” Several wrestling blogs reported Wednesday night that the agreement between AEW and Turner, which is now owned by AT&T, is a done deal. The conversations surrounding the deal are “pretty complex” and “not imminent,” the individual said. While having a pact to announce by Turner’s mid-May upfront — an annual event where TV platforms debut their new programming to potential advertisers — would be ideal, it is not a definite. Though a weekly episode AEW series would likely be destined for TNT, the Shahid Khan-backed league will probably have a multiplatform existence. Turner’s B/R Live is the most sensible outpost for the sports entertainment overflow. First, TNT was the home of WCW’s Monday Nitro from 1995-2001. Nitro outdrew WWE’s Raw head to head for a long stretch in the late 1990s before WWE surpassed WCW in the Attitude Era and eventually won the Monday Night Wars. It’s only fitting that Turner would support a new WWE competitor since it was AOL Time Warner who sold WCW to WWE and cemented Vince McMahon’s monopoly at the top of the pro wrestling world. TNT/TBS has a long history with wrestling that goes back much further to the territory days and Georgia Championship Wrestling. Second, the multi-platform abilities of Turner and B/R Live would theoretically allow AEW an immediate platform for premium content. With B/R Live predominantly a streaming platform, it could function very similarly to the WWE Network. AEW pay-per-view events could live there as could the very popular Being the Elite YouTube series. This setup would benefit AEW but also potentially grow the subscriber base for B/R Live as well. Third, and perhaps most interesting, the possibility that the AEW show may not be year-round. AEW has already positioned themselves as more progressive than WWE by pledging to offer wrestlers health insurance and equal pay between male and female wrestlers. In the wake of John Oliver’s segment about WWE’s lack of benefits for its wrestlers, that could be a major selling point for the new promotion. Another benefit could be the existence of an AEW offseason, something that does not exist in WWE. Not running weekly shows would come with risk (fans might tune into WWE during off weeks and not come back), but it could also be a positive game-changer for the health of wrestlers and the industry as a whole. The success of AEW on television will go a long way in determining how closely they can compete with WWE. It’s not easy challenging a global behemoth with a decades-long head start on you (and who is about to launch their own live show on Fox). Just look at any network that has tried to take on ESPN head-to-head. But AEW is seemingly doing all the right things to prepare for a national launch. If the deal with Turner comes through, they’ll have the necessary platforms and support to embark on the most meaningful change to the U.S. wrestling industry since the turn of the milennium.